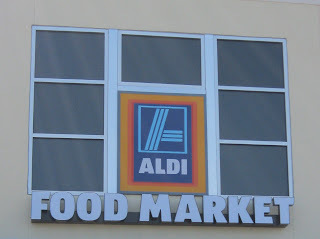 The Aldi Spot - Helping You Save: New Aldi Ad: Special Buys October 5th - Fall Is Here! New Aldi Ad: Special Buys October 5th - Fall Is Here! 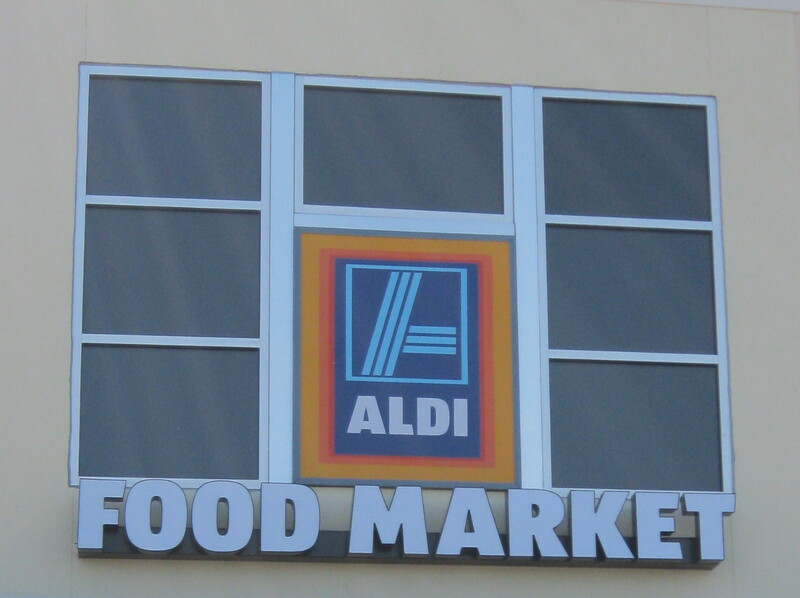 There are lots of non-grocery products in this week's Aldi Special Buys ad. Did you see anything good in the Aldi special buys list? Loven Fresh Kaiser Buns 20 oz $1.69 GOOD PRICE - TASTE GREAT!